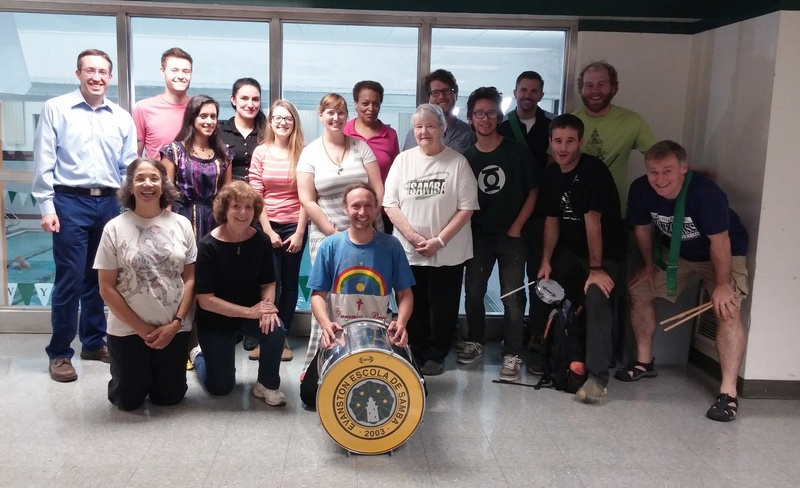 September has been a busy month for EEDS, this week we hosted a special teacher, Derek Wright from Los Angeles. 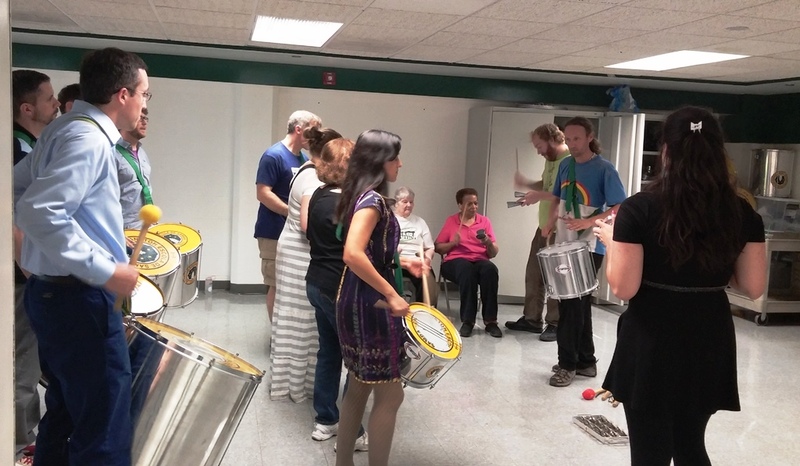 Derek taught the bateria some Maracatu, from the Northeastern Brazilian state of Pernambuco, and an Afoxé rhythm (secular music based on sacred Candomblé rhythms from northeastern Brazil). It was a lot of fun – and big thanks to Derek for helping add some new patterns and styles to our repertoire! 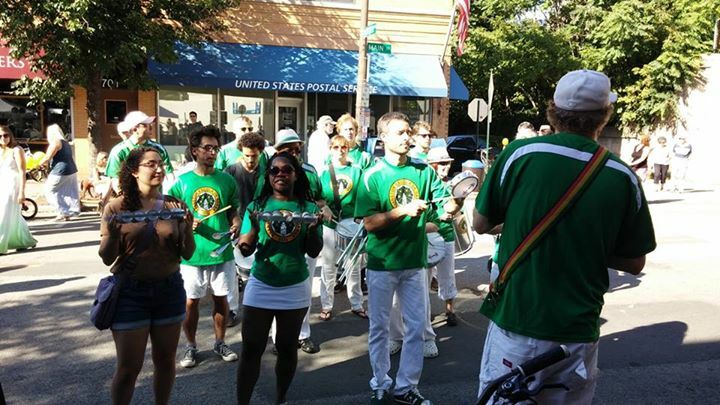 Earlier in the month, we performed an outdoor samba concert and parade at Evanston Streets Alive, an outdoor block party that took over Main street. It was a lot of fun to parade for a crowd, and we think the crowd enjoyed themselves, too. We have some more notable events on the horizon including a percussion workshop with Jimmy Biala on Wednesday, October 1st. You can find more information on our Facebook event page – look forward to seeing you there.